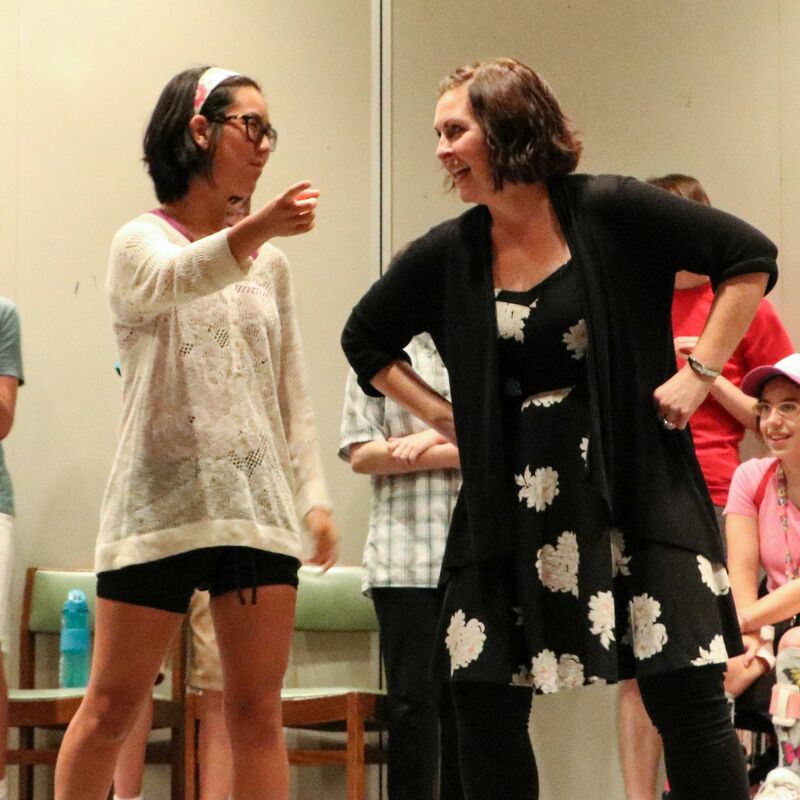 Educators throughout Indiana will be offered professional learning workshops focusing on using improv to strengthen academic and social/emotional learning for students with disabilities. 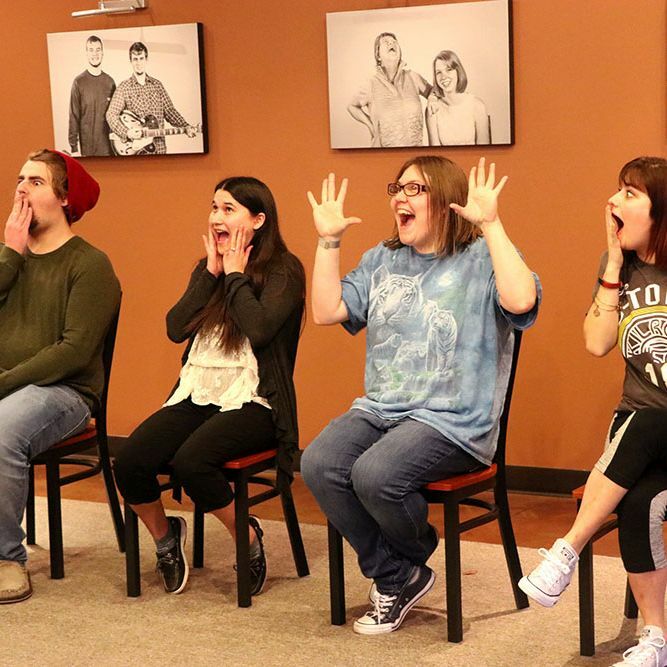 We are thrilled to offer a Spring Break 2019 session of Camp Yes And for educators and teens in Northeast Indiana! 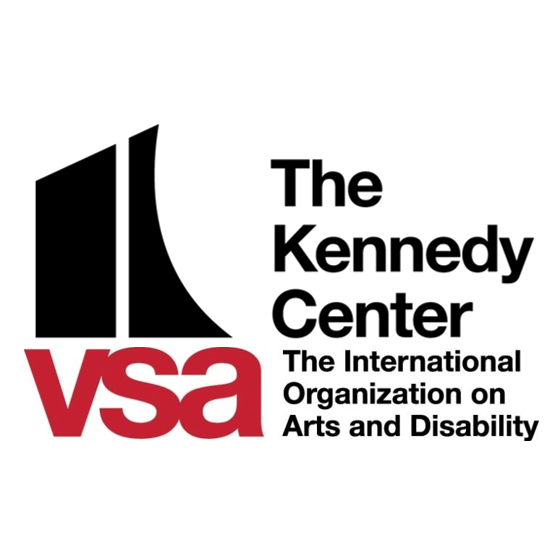 Indiana school districts may apply to host a one-day professional learning workshop around using improv to strengthen academic and social/emotional learning for students with disabilities. When young people struggle with communication and social skills, it’s difficult to form friendships, teacher/student relationships suffer, and it’s hard to succeed in school or the workplace. 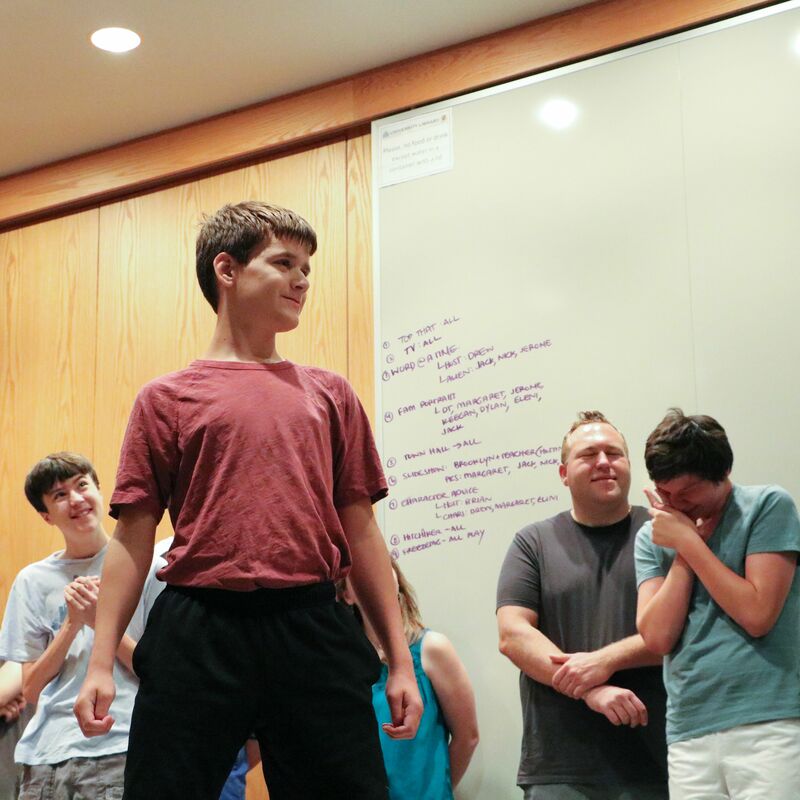 Our improv camps and classes support youth with autism to strengthen these critical skills and create feelings of safety, belonging, and connection. 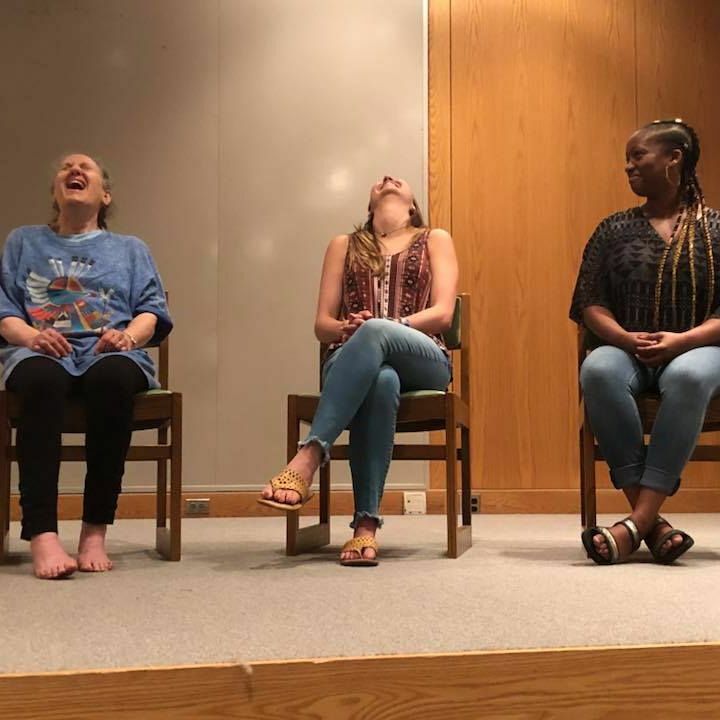 Improv mirrors everyday social interaction, creates optimal conditions for learning, and supports collaboration between teens, peers, and teachers. 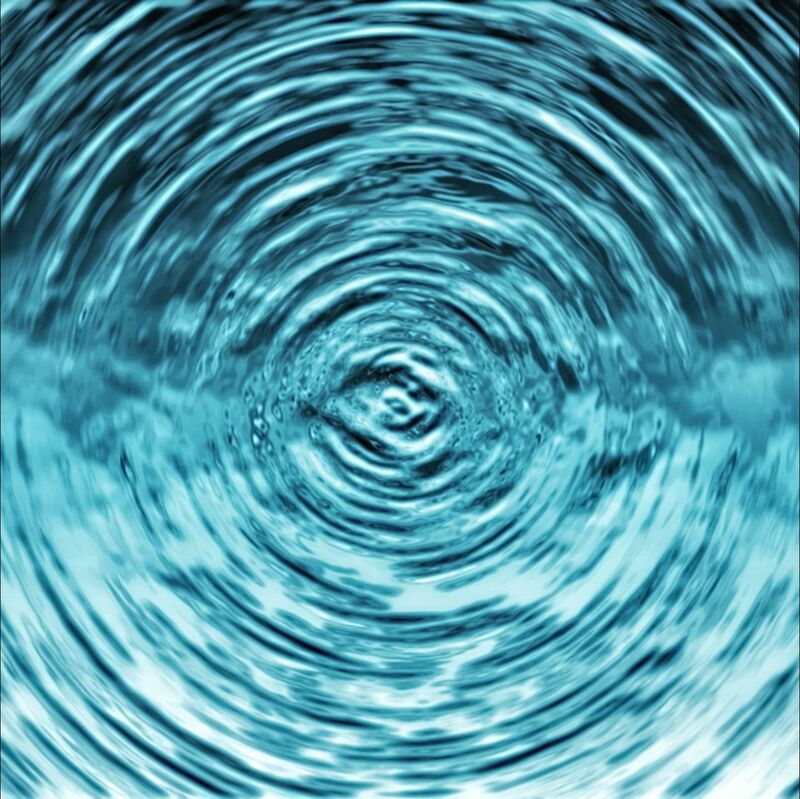 Our programs combine direct support for youth on the autism spectrum with professional learning for educators, creating a ripple effect that will lead to large and lasting change.